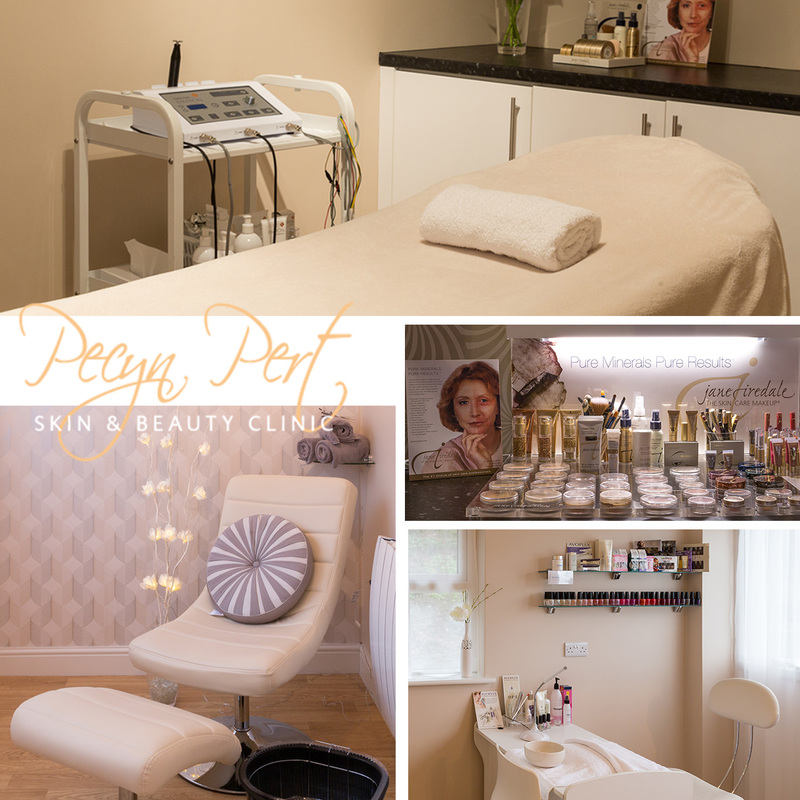 Beauty clinician Claire Morris owns and operates Pecyn Pert. 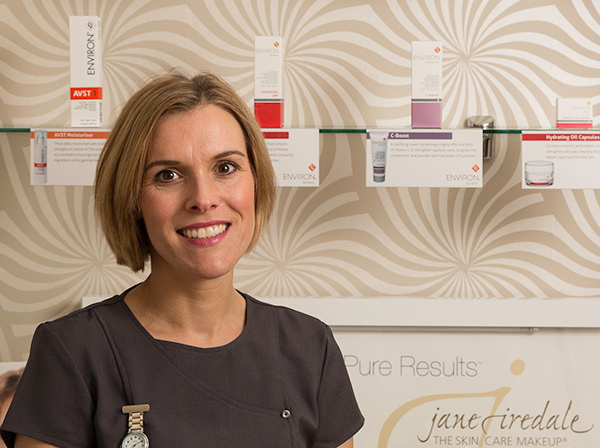 Committed to the highest standards of professional beauty treatments, Claire has sought out the highest quality products and ensures that she stays up to date with the latest information on beauty maintenance, nutrition and trends in make up and beauty so that she can provide the best advice tailored to your individual needs. Claire is a Welsh speaker. Just a few minutes' drive from Aberystwyth, Pecyn Pert offers a relaxing, tranquil environment for you to enjoy your pamper session. You will leave relaxed and uplifted after enjoying some down time in the beautiful Ceredigion countryside. The Salon is purpose built, designed to Claire's specifications and provides 2 treatment rooms, waiting area with manicure station, and toilet facilities. There is full access for disabled clients. Parking is available right outside the salon door. Open Monday to Friday by appointment. Please allow 24 hours for cancellation of appointments otherwise a fee may be charged. Public liability insurance is held. Pecyn Pert is situated just a couple of miles from Aberystwyth on the road between Waun Fawr and Capel Dewi - 500 yards before Arthur Newmans Garden Centre, on the right hand side down a farm lane and about 100 yards after the very sharp turn back towards the A44. On site parking, disabled access. For appointments it might be best to call me on 01970 627 083, but for other enquiries please do feel free to use this online form. © 2013 - 2019 Harddwch Pecyn Pert Beauty All rights reserved.